On December 2nd, 2017 in Orlando, Florida, Michael J Moritz Jr, along with his team members Billy LaGuardia and Brandon Loewit, won an Emmy Award for Audio for their work on the 2016 release of "From Broadway With Love: A Benefit Concert for Orlando". 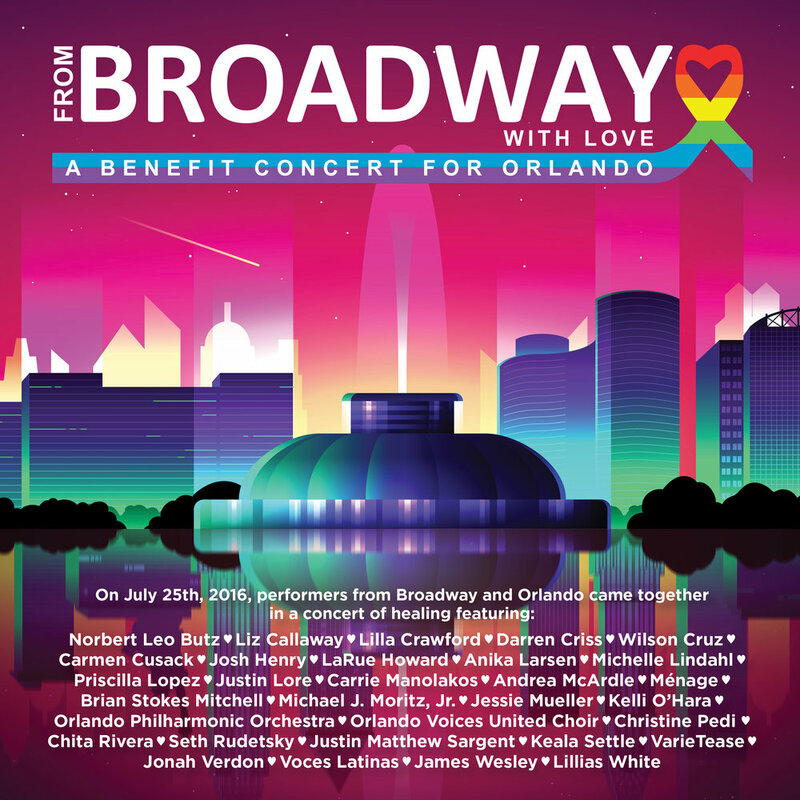 The benefit concert, which featured some of the biggest names on Broadway including Norbert Leo Butz, Chita Rivera, Lillias White, Jessie Mueller, and more was an outpouring of love after the Pulse Nightclub shooting in Orlando. Michael conducted the Orlando Philharmonic Orchestra for the show, which is available for purchase on DVD, Blu-Ray, and Digital Download.